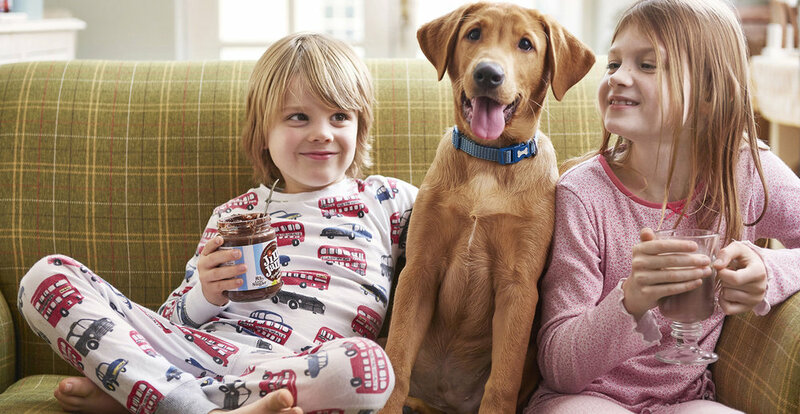 JimJams wanted to convey through their packaging their authentic family focused offering of a healthier alternative to high sugar spreads more successfully. Their previous pack design lacked brand and messaging standout which resulted in less impact, both to consumers and buyers. We crafted a bold and bespoke packaging design with equities that married perfectly with the family focused brand story. The result was a bolder, more appealing pack with great shelf presence, to consumers and buyers alike. "Design Happy took our original branding and totally transformed it into a fun, fresh and eye-catching brand that has helped us to achieve momentus success and awards. I would recommend Design Happy to anyone looking for a top quality and competitively priced design agency that will bend over backwards to help you accomplish your ambitions"